Great news for those who stuck by PopCap HD’s side and are still playing Plants vs. Zombies: Garden Warfare after the rocky few days of Garden Variety‘s launch. If you don’t remember, the launch was riddled with issues, including crashes when loading up either Driftwood Shores or Main Street and game updates being reverted to a previous state from the first patch. 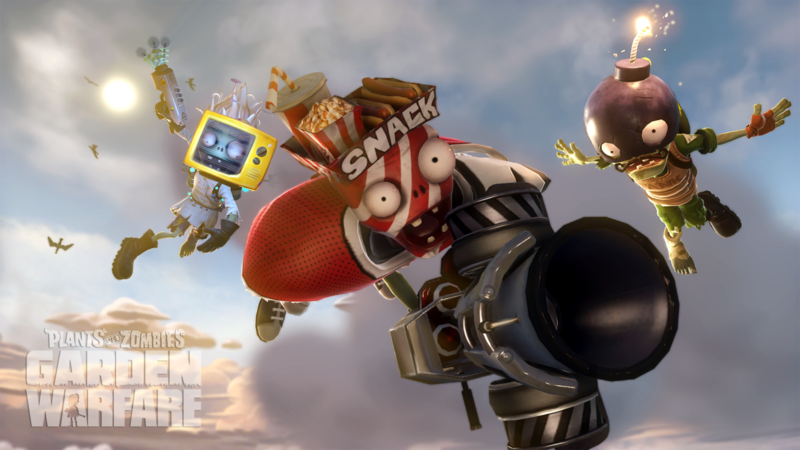 For that, PopCap HD is rewarding Plants vs. Zombies: Garden Warfare players on both Xbox platforms with a free Supremium pack the next time they log in to Garden Warfare, according to a recent Facebook post. For those unfamiliar with the contents of the Supremium pack, opening one gives you a chance to earn anything from character parts, weapon upgrades, or consumables for both teams. It also has the highest chance to contain the super-rare sticker and 10x skip challenges. What did you earn with your free Supremium pack?